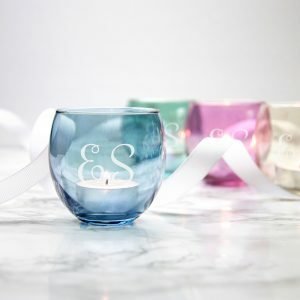 We love our Personalised Initials Glass Terrarium for adding a touch of nature to any room. 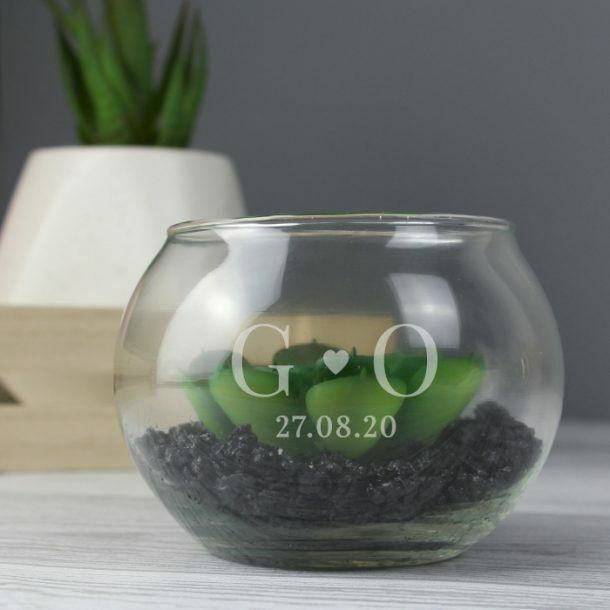 This attractive glass terrarium is modern in design, and features an artificial succulent. 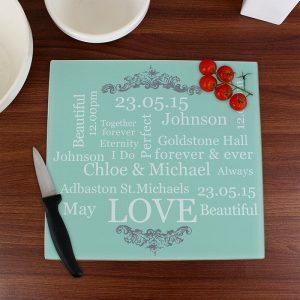 Superb for a decorating the home, this versatile gift is ideal for any couple on any occasion. 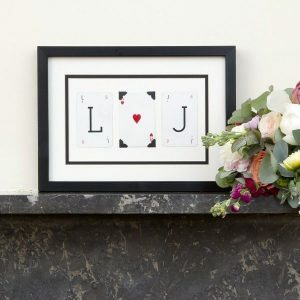 The front is perfectly personalised with any 2 initials and a line of text up to 15 characters. The initials will appear in fixed upper case. 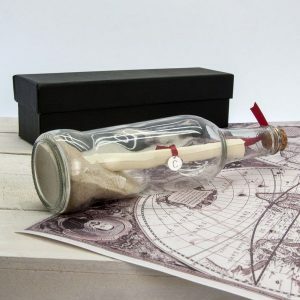 Perfect for an engagement present or anniversary gift, this unique ornament will always bring joy.